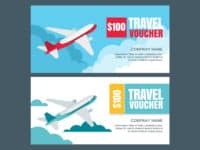 Looking to save money on booking your next vacation? 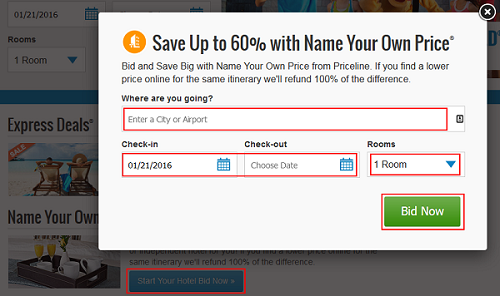 With Priceline’s “Name Your Own Price” bidding system, you may be able to save big on your hotel booking! Want to learn how? Lucky for you, in this article, we’ll tell you everything you need to know about how their hotel bidding system works, and how to actually bid on hotels. 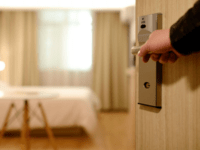 How does Priceline bidding work for hotels? 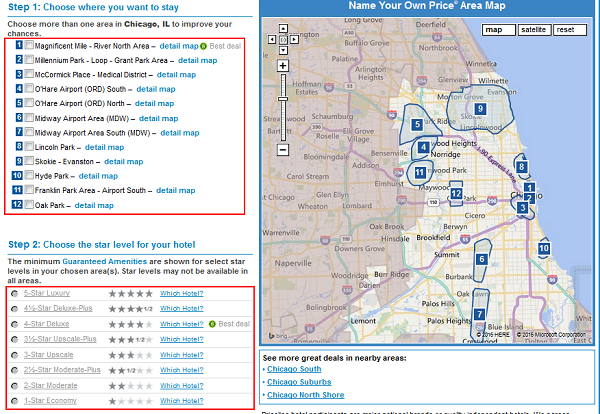 Priceline's "Name Your Own Price" bidding system allows you to select a general area in which to stay, check-in and check-out dates, number of rooms, and minimum star rating. Then, you get to submit a price that you're willing to pay for your stay. If your price is accepted, Priceline will book your hotel for you. Note that as a trade-off for getting to pick your own price (which will usually be lower than published room rates), you can't pick the specific hotel or rooms that you get to stay in. There are some ways to get around these limitations, though, which we will cover at the end of this tutorial. Go to www.priceline.com and click Hotels. Click Start Your Hotel Bid Now and enter your destination, check-in and check-out dates, and number of required rooms. Select areas in which you'd like to stay, your preferred hotel star rating, and your price. Enter your billing details, and confirm your bid. 1. Go to the “Hotels” section of Priceline.com. Open your web browser and go to www.priceline.com. In the menu across the top of the screen, click Hotels. 2. Start the process of bidding on a hotel room. Scroll down to the "Name Your Own Price" section and click Start Your Hotel Bid Now. 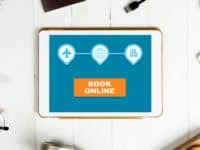 Like if you were booking a hotel normally through Priceline, you must enter your destination (can be a city, airport, or nearby point of interest), check-in and check-out dates, and the number of rooms that you wish to book. Then click Bid Now. 3. Enter the criteria for the area and quality of hotel you’d like. First, you need to pick a specific area in which you want your hotel to be located, and select the quality of the hotel that you wish to stay in. Under the "Step 1" section, click the check box beside the area in which you want your hotel to be located (you can use the map on the right to see where each area is). You must select at least one area, but you can select more than one as well. Next, under "Step 2," click the button beside the star rating of the hotel that you wish to stay in. Depending on which areas you have selected, you will be shown what amenities are guaranteed for the hotels of that star rating in those areas (e.g. 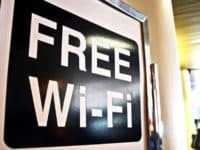 free wireless Internet, free breakfast, pool, work-out centre, and high user rating). 4. Enter the price you’re willing to pay. Next, it's time to "name your own price"! 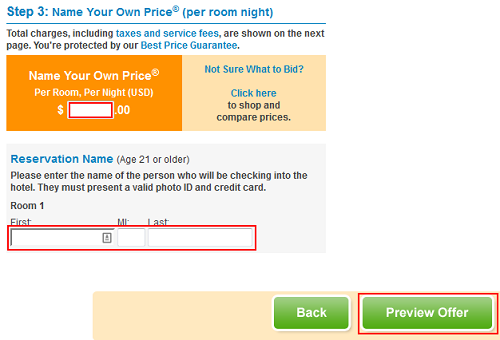 Click in the box labelled "Name Your Own Price" and type in the price per room per night that you want to pay. Sometimes, the box will show you the average price of a hotel for the quality and area that you have selected; you can use this as a guide to bid for a slightly lower price. After that, under "Reservation Name," click in the respective boxes and type in your first name, middle initial (optional), and last name. When you're done, click Preview Offer. 5. Apply any coupons you may have. On the next screen, you can click Apply Coupon if you have a coupon that you would like to use to reduce the cost of your booking. 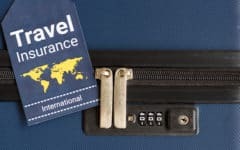 More importantly, under "We Recommend Trip Protection," click one of the buttons here to choose whether or not you want to purchase additional trip insurance. 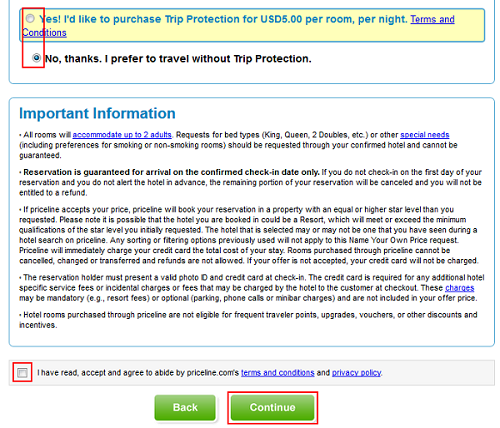 Be sure to click the check box highlighted here to say that you understand and agree to Priceline's rules concerning bidding on hotels. Then click Continue. 6. Enter your billing details. To finish up, they need to know how you're going to pay for your booking, should your bid be accepted. 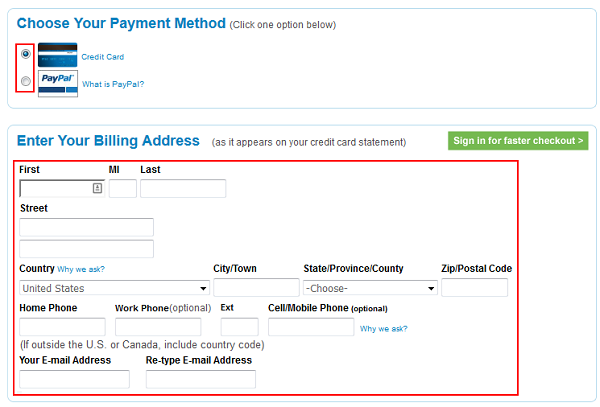 To start, go to the "Choose Your Payment Method" section and click the button beside either "Credit Card" or "PayPal." (If you choose PayPal, you will have to click Buy with PayPal at the bottom of the screen, and log into your PayPal account to complete the transaction). 7. Type in your credit card information. When you're all done, click Buy My Hotel Now. You might get a response right away; if not, check your email inbox. If your price is accepted, your hotel will be booked, and you can print out your confirmation information (which is a good idea, as you may need it when you check in to the hotel). If your price is not accepted, one of two things will happen. If your price is too far below what any hotel is willing to accept, you will be notified that your bid was not accepted. You can re-bid at the same price (or a different price), but you must change one parameter of your booking (such as available areas, check-in or check-out dates, number or type of rooms, etc.). 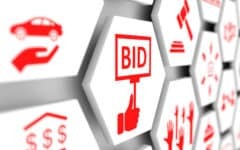 If, however, your bid is close enough to what at least one hotel might be willing to accept, you may be allowed to immediately re-bid at a slightly higher price. Unlike in the previous scenario, though, you will not have to change your booking parameters. 1. Shop around online and compare the average price per night of various hotels in the area you’re looking to stay. 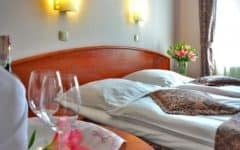 Though Priceline may give you a guideline on the average price of a hotel of the star rating that you choose in the areas that you select, you may want to shop around yourself. Try searching for hotels using your booking criteria as if you were going to book them normally. This will allow you to see the actual rates that hotels for the area(s) in which you wish to stay are charging, so you can make a better estimate of a bid that might get through. 2. Get a more detailed look at the area you’re interested in staying in. 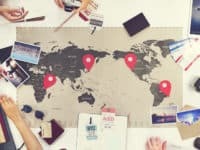 Taking the previous hint even further, you may want to use an alternative mapping service – such as Google Maps – to get a detailed look at the areas where you want to stay. Find hotels on the map in that area and view information about them; it might take some of the mystery out of what hotel you'll be booked at if your bid goes through. 3. Try to be reasonable with the prices you choose to bid for hotels. Unless you're trying to go for the absolute lowest price possible, try to go for a reasonable price on your first bid. 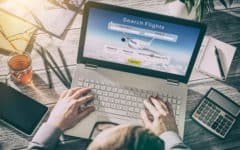 If your price is too low, you will have to change one of your booking parameters if you want to immediately re-bid; the alternative it to start over. On the other hand, if your price is a little low but still in the acceptable ballpark, Priceline may simply allow you to re-bid with the same booking parameters, but with a slightly higher price. 4. Make sure you get all the information right the first time. 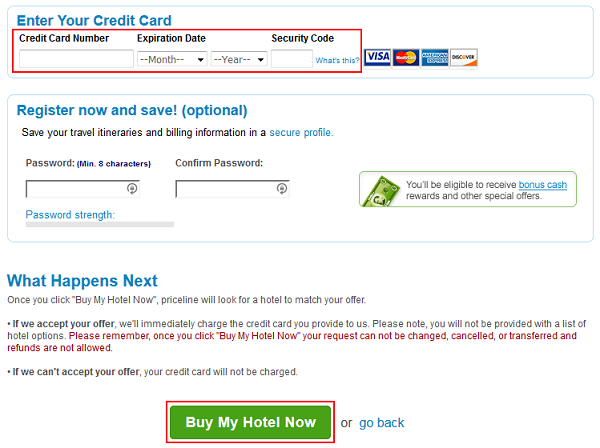 Keep in mind that when you book a hotel through Priceline’s “Name Your Own Price” system, they make it much harder for you to make changes to or cancel your booking. Have a look at our article on Priceline’s cancellation policy to learn more. That's it for our guide to bidding on hotel bookings through Priceline! You should also note that though you used to be able to, you can no longer bid on flights on the Priceline website. You can however bid on car rentals, so if you’re interested in learning how to save on rental car bookings for your trip as well, check out our next tutorial on how to bid on Priceline car rentals.